After dosing Fauna Marin Color Elements - Blue Purple Complex, my red dragon darkened up. Be sure to not dose too much at once. I dose 1ml three times a week. It also colored up a old school coral I recently got called surf and turf. At first when I saw this I was thinking another snake oil. But I have noticed my acros have really colored up with this. Red dragon is much more red. Greens and blues pop more. I carbon dose with vodka and nitrates usually sit at 5ppm, phosphates ~.03ppm. Hydra LED. Everything seems happy. I've been adding the complete set of FM Color Elements for several months now and I am very pleased with the results. The colors on my acros have deepened and become more vibrant, especially greens and blues. It only took two weeks to begin seeing the effects of the products. 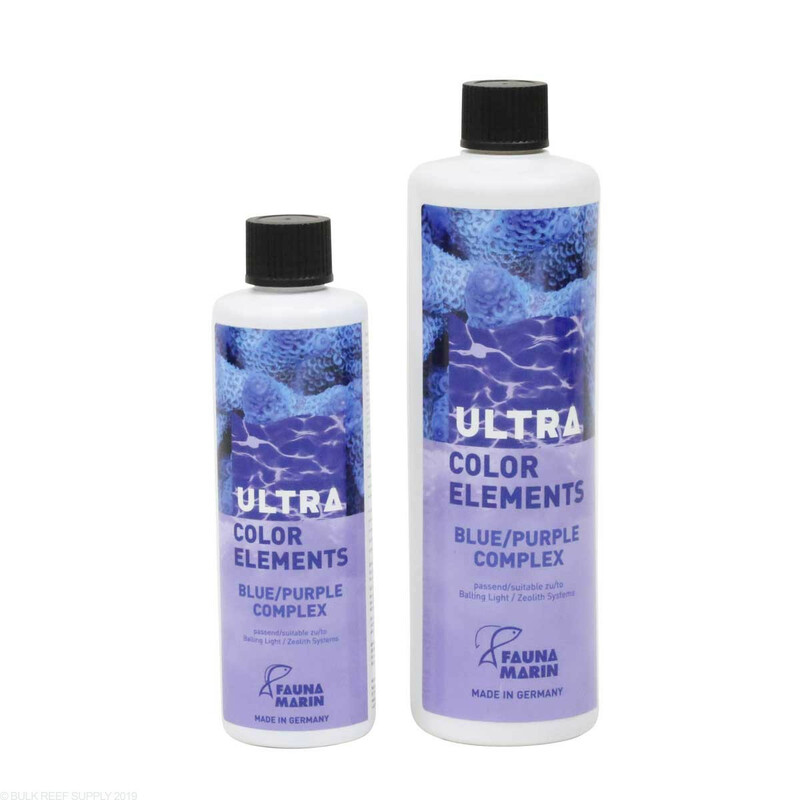 At first it began with my blue tenuis going from a flat blue color to a more intense blue. Within a month, the same A.tenuis became the most noticeable blue acro in my tank. 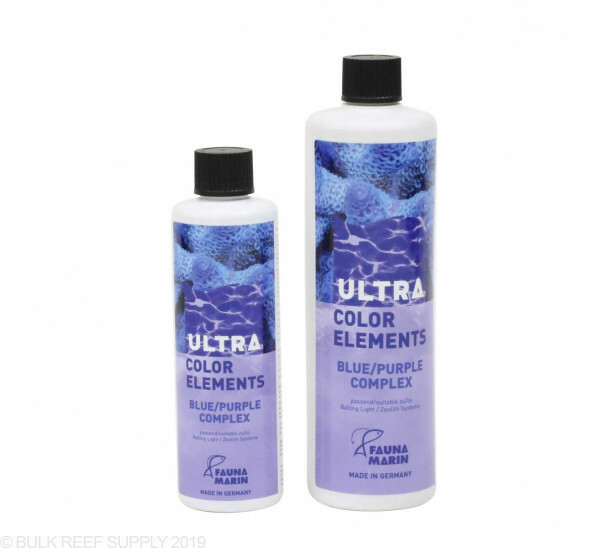 I would definitely recommend this product to any reef hobbyist who runs an SPS dominant, low nutrient reef.